Do you remember the Ingleside Racetrack? Since it was in operation for a paltry ten years from 1895 to 1905, probably not. 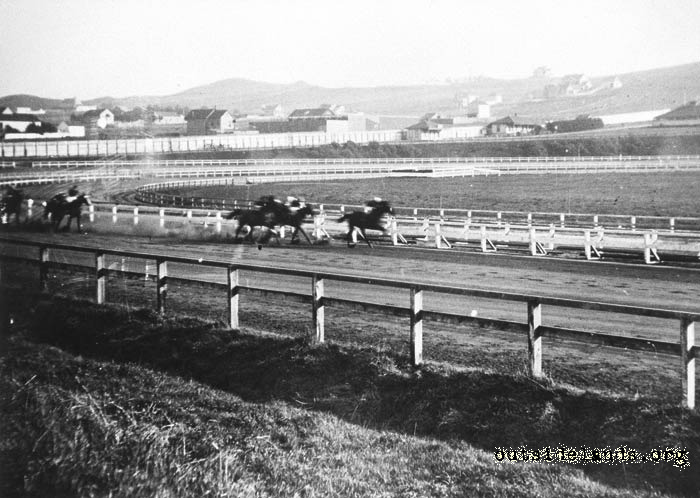 According to the Ingleside Terraces Homes Association's website the track was built out of infamous San Francisco dissatisfaction. While a gaggle of houses now stand where much of the track used to be, in 1913 the Sun Dial Park opened, featuring this gorgeous, still-working dial, with a gnomon measuring 28'4" long. Local photographer BerDerp captured these images of the Ingleside landmark. Enjoy.